LBP Locksmith Brighton were called to a property for a lock change in the Preston area of Brighton. The customer wanted us to change their front door lock. A couple who were renting a room there had lost the keys the night before. 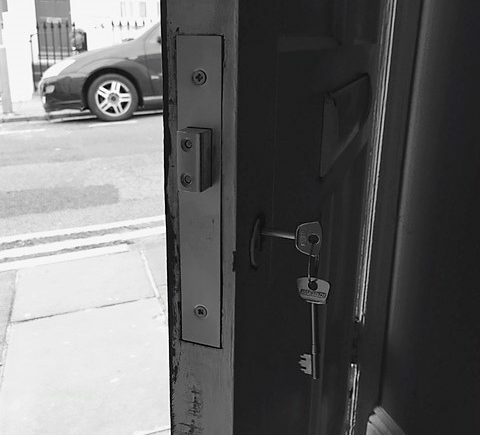 LBP locksmith Brighton would like to advise anybody who loses keys to their property to call us out to change your locks. You never know who may of seen you lose them. 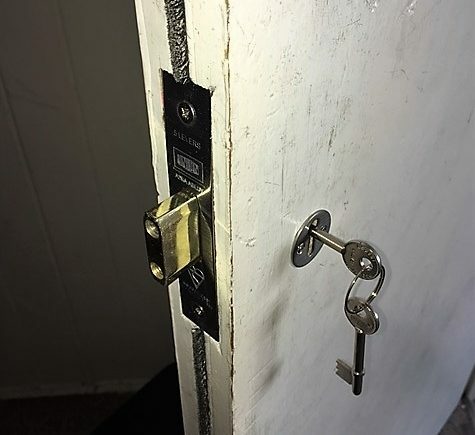 LBP Locksmith Brighton were called for a detainer deadlocking latch change to a property on the borer of Brighton and Hove. The customer had been having ongoing building work at his dwelling and several people were in possession of sets of keys for quite some time. As a precautionary measure and for peace of mind the customer instructed LBP locksmiths to change this very high security Union detainer. 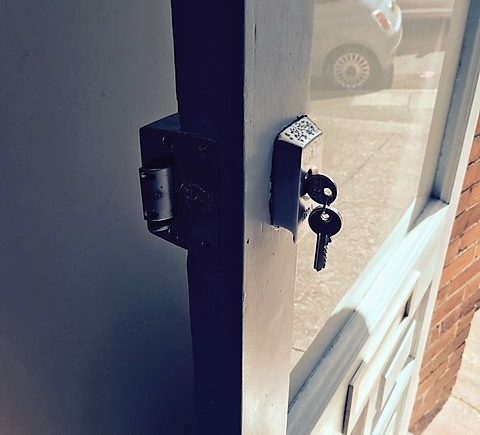 LBP Locksmith Brighton installed a high security, British standard deadlock at a flat. This flat is in a central Brighton location. The customer state that there was a break in. Unfortunately, the thieves stole many valuable items during the break in. Moreover, the thieves managed to bypass their existing latch type lock, commonly known as a Yale. With the new deadlock installation, their flat becomes safer. Make sure that your locks are safe and working properly. Feel free to contact LBP Locksmiths.